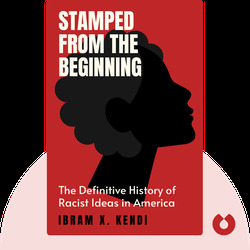 Stamped from the Beginning (2016) offers a powerful examination of the modern history of racism in the United States, including where racist ideas originate and how they spread. 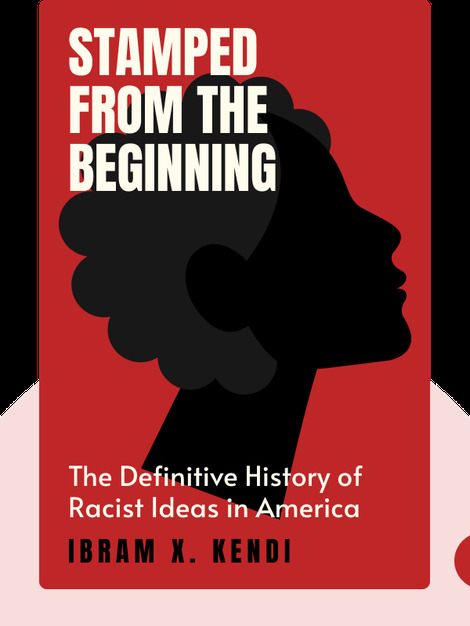 In particular, the author looks closely at how the presidential campaigns and administrations of Richard Nixon, Ronald Reagan and Bill Clinton have helped propagate racist thought and had a detrimental impact on America’s black communities. Ibram X. Kendi is assistant professor of African-American history at the University of Florida. He is also the author of the award-winning book, The Black Campus Movement: Black Students and the Racial Reconstitution of Higher Education, 1965-72.